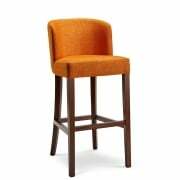 Ultimate Contract brings you quality furniture pieces that are ready to be customised to suit your venue; this includes our selection of bar furniture barstools. 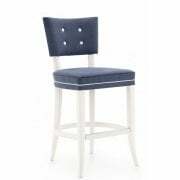 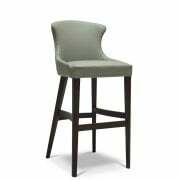 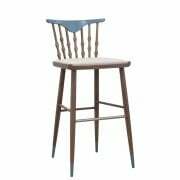 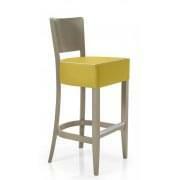 Contact us regarding the price of your bar furniture barstools today. 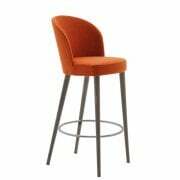 Why not check out our full bar furniture range? 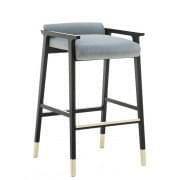 You will find even more pieces that will suit your establishment. 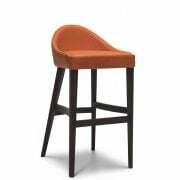 Bar furniture barstools are a necessity to prop up customers at the bar. 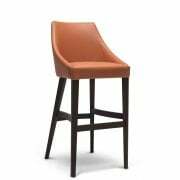 Not only do they provide this function, but they should also look good. 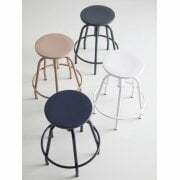 You are able to find out the different colours that we offer the barstools at upon contacting a member of the Ultimate Contract team. 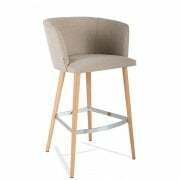 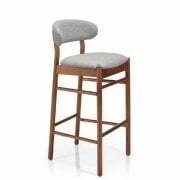 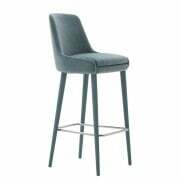 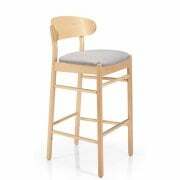 After browsing through the bar furniture barstools on offer online, make sure to also view our Montbel collection that we stock and sell. 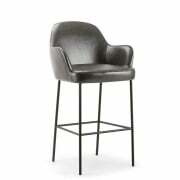 You will find fantastic furniture including armchairs, lounge chairs and more that will suit various venues. 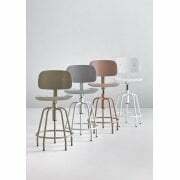 All of which are available to buy today from this popular brand name.